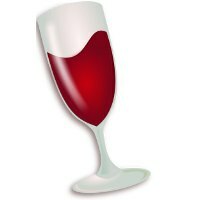 CrossOver 18.5 has been re-based to using the recent stable release of Wine 4.0. On top of the upstream Wine 4.0 they have pulled in the more recent FAudio patches for a better XAudio2 implementation. CrossOver 18.5 also ships with fixes to address problems in Microsoft Office 2010, CrossOver on Linux now supports the latest Microsoft Office 365, and there is also preliminary Linux support for Microsoft OneNote 2016. More details on the CrossOver 18.5 release can be found via the CodeWeavers’ Forums.